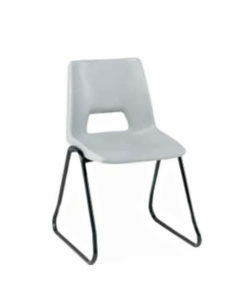 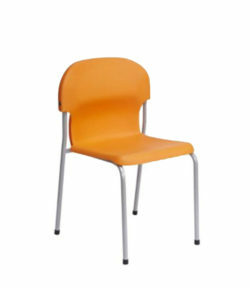 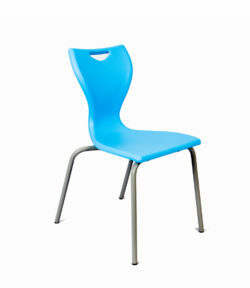 A chair which we think will be popular with students and staff. 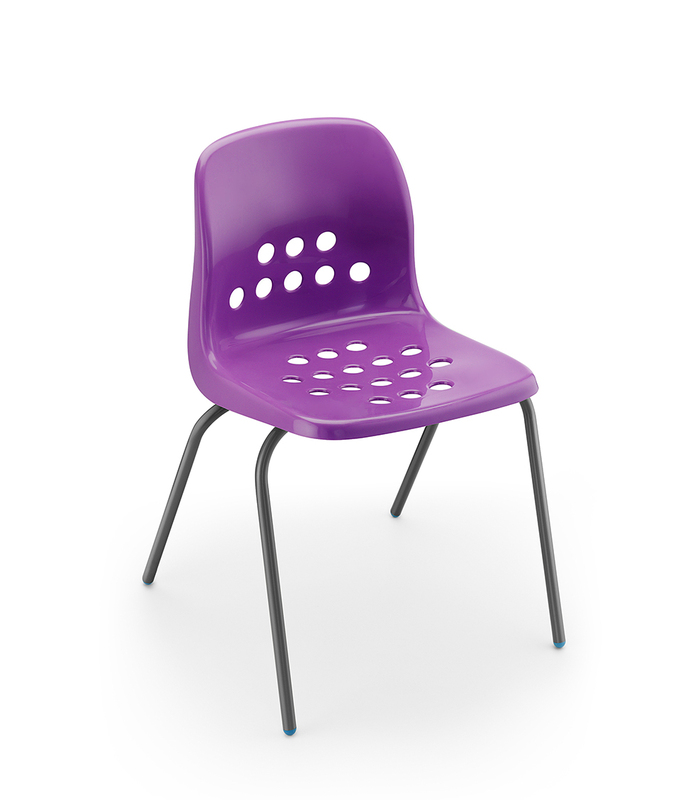 It’s ergonomic design improves seating comfort for students while it’s eight year “fair wear and tear” frame warranty should put a smile on the face of the site manager! Eight great colours to choose from.